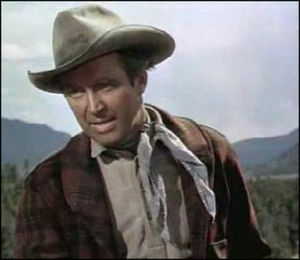 Left: actor James Stewart in a still from “The Naked Spur” which is an Anthony Mann western and NOT a holiday film. But Stewart is in one of the most beloved holiday films ever made: “It’s a Wonderful Life.” I can’t bring myself to put that movie on my list. I alternate between thinking it is overly sentimental to deciding that Capra rode right down the line between emotion and message. I’ve seen the movie so many times that I don’t need to watch it again to recall the pain I feel when George Bailey gets wrung through the wringer again and again. My cynical self prefers Mann’s take on the human drama and what it means to be busted and lose everything you ever wanted, and how it will warp you if you don’t watch out. It's a feel good movie. 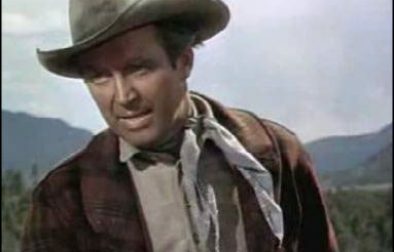 Jimmy Stewart does something amazing in Mann’s film too, something big Hollywood stars wouldn’t dream of doing these days: he’s totally vulnerable. Heck, watch both movies this holiday season—bookends on a career and bookends on families which is really what holiday films are all about. In the U.S. the predominant end of year holiday vibe is Christmas and the celebration of giving, self-sacrifice, and family. This is all pretty much a hard sell to someone like me who looks around and sees consumerism run amok. To make my holiday list a movie has to speak to a transformation in the main character from someone self-centered or otherwise damaged, into someone with hope (or someone who sacrifices so others can have hope; that’s pretty much the tradition as written). Also an important component of holiday movies for me is the dysfunctional family. Here transformation manifests as acceptance, in whatever flowered form it might take. And I prefer sentiment glazed with humor.